Resurface your skin more than laser with little downtime and no risk. Rejuva Pen dramatically improves wrinkles, scars, hyper-pigmentation, large pores, stretch marks and it brightens and tightens too! See 50% to 70% improvement in 5 treatments! Rebooting your bodies own repair process, a precise medical tool uses shallow stamping of tiny needles that works by creating a series of channels into the risk. Rejuva Pen dramatically improves wrinkles, scars, hyperpigmentation, large pores, stretch marks and it brightens and tightens too! See 50% to 70% improvement in 5 treatments! Rebooting your bodies own repair process, a precise medical tool uses shallow stamping of tiny needles that works by creating a series of channels into the skin to stimulate the production of new collagen. Allowing stem cells and medically active products to completely penetrate. RF uses precise radio waves to heat the dermis comfortably and effectively. 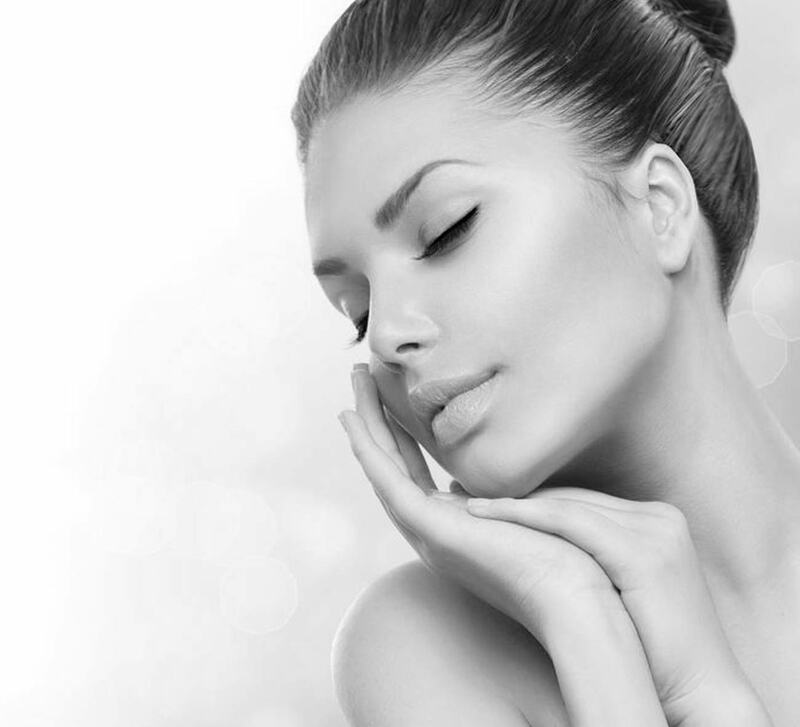 Stimulating the deeper dermal collagen RF is known for its lasting lifting effect. Results can last a year. This is the most effective way to lift the face, neck and tighten jowls with no surgery. Included in your visit is infrared body sculpt proven at NASA to burn 600 calories. Designed to help you embrace a younger-looking appearance, this transformative facial will leave your skin looking refreshed. Dr. Zein Obagi’s newly formulated skincare line, ZO Skin Health, utilizes a blend of polishing microcrystals and effective, medical-grade ingredients to target uneven skin tone, laxity, hyperpigmentation, fine lines and other signs of aging. It is famous for creating Jawlines as it is the strongest Elastin stimulator ever created. Treats jawline, jowls, wrinkles and other textural considerations. The microneedles have a temperature sensor on the tip that always gives perfect results by producing the hyaluronic of your twenties. 100% response rate on Real Self, skin laxity and acne scarring. Results last for 3 years and longer. It also treats the adipose under the chin and cellulite. As well as the loose skin on the body. And is safe for all ages and skin types. It brightens and tightens too. Uniquely, Profound is the first clinically proven to create 3 vital skin elements: elastin, collagen and hyaluronic acid. These major skin building blocks work to create dermal volume. Profound is the first device with temperature controlled radiofrequency clinically and scientifically proven to deliver energy directly to the deep dermis to stimulate neo-elastogenesis, neocollagenesis and hyaluronic acid deposition. Now Profound delivers fractional RF energy to the subcutaneous layer enabling treatment of adipose tissue and skin tightening as well. Profound is a comprehensive treatment addressing both the Face and the best treatment for Cellulite and loose skin on the body. Profound is the first effective single treatment procedure. Our Beverly Hills Plaza Medi Spa signature is to add the newest bone marrow derived young source stem cell right when your skin can really absorb it. The Stem cells are from the latest regenerative medicine conference. Nova Threads is a treatment to help you look younger without surgery. Finally, a non-surgical almost no downtime method to list nearly any area on the face or body. Polydioxanone (PDO) has been used for years in surgery for biomedical applications, particularly in cardiothoracic surgery. Why PDO thread lift? Because it is fully absorbed within 6 to 15 month and doesn’t create any scar tissue. The foreign body stimulates collagen production and the skin structure created with Nova Threads will hold for between 6 and 15 months. By using a specialized formula or products with state-of-the-art technology, this treatment can address a variety of skin concerns for smoother, more glowing skin.